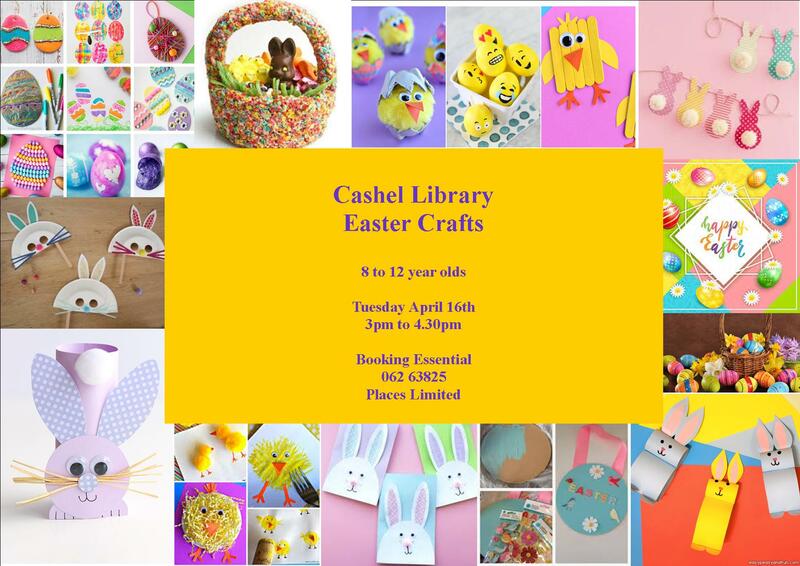 Join us in Cashel Library on Tuesday the 16th of April at 3pm for some Easter arts and crafts. 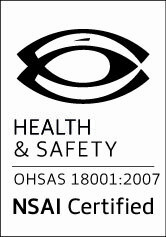 This workshop is suitable for 8 to 12 year olds. It is a free event but booking is essential. Contact Cashel Library on 062 63825 to book your place.